To welcome and support the fast growth of the indonesian community there will be a giveaway for the next 4 sundays. Every sunday i will send 5 OKCash to the addresses registered. So the faster you take part, the more you will get. First giveaway will start tomorrow, the 26th of march. That's it. 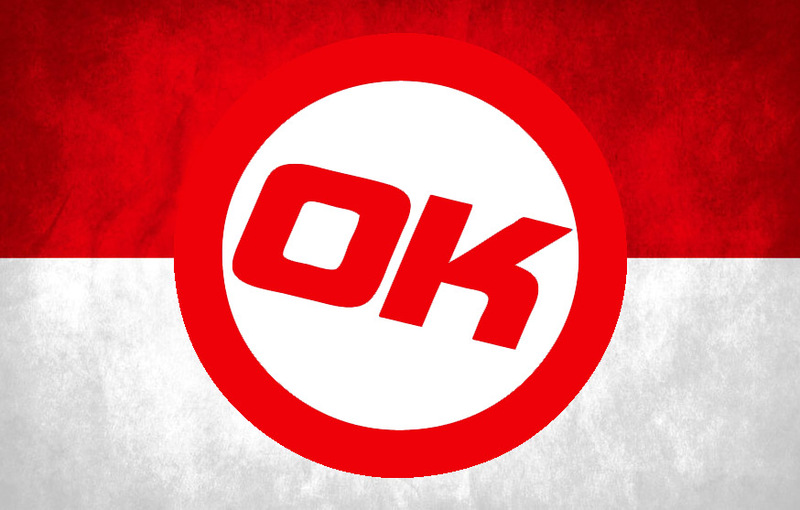 The next 4 Sundays (26th march, 2nd 9th 16th april) from now on you will get 5 OKCash sent to your wallet. Only 1 address per participant. matur thanks you gan atas givewaynya .. Sent 5 to every participating address! Enjoy!